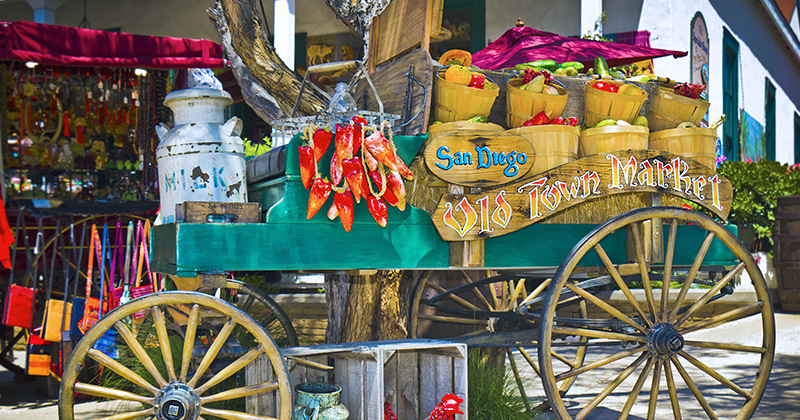 San Diego’s diverse population and easy access to freshly grown local ingredients as well as a proximity to Mexico and the bountiful Pacific Ocean fuels its eclectic restaurant scene. The city has everything from quick snacks offered by food trucks to trendy gastronomic delights served at high-end eateries. The passionate culinary community delivers options ranging from casual comfort food to haute cuisine in five-star restaurants accompanied by handcrafted beers and locally bottled wine. 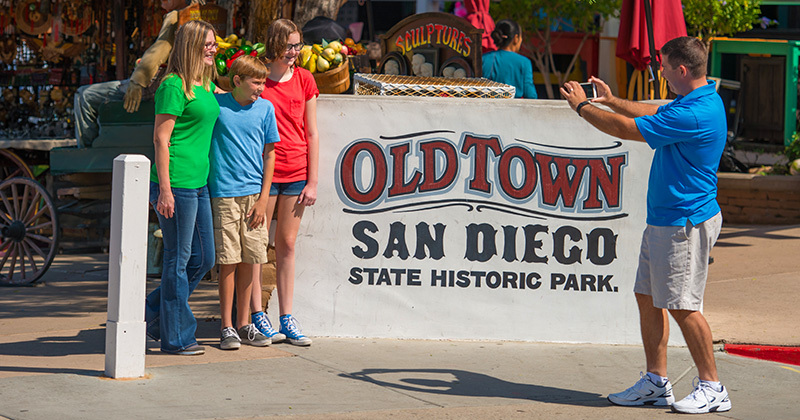 San Diego boasts top chefs who celebrate the slow-food, farm-to-table movement. The food renaissance is occurring throughout San Diego thanks in large part to the city being one of the world’s top centers for craft beers. There are artisan breweries and gastro pubs in virtually every neighborhood. Ethnic communities are also the setting for affordable international cuisine. In 2007, Karen Abbott & her business partner, Andres Ortiz decided to start a new venture. They traveled with their friend to the markets of Guadalajara where they found a family of artists, including Juan Marcos Esteban selling their work, and teaching their children the art and craft of lathing, painting, lacquering and selling the beautiful bowls. This adventure brought Mexicraft and the beautiful one-of-a kind bowls to the Old Town Market. In Mexico, it’s a tradition for families to develop their craft, teach their children the skills of the craft, and to pass the knowledge down from generation to generation. Karen and Andres work with the local artists to create the images we prefer in our kitchens as the artists feature the vibrant colors of their culture. Mexicraft, and Old Town Gift Company feature these beautiful pieces of functional art year round at the Old Town Market! Cinco de Mayo brings out the Rebellious in all of us! America translates this Mexican holiday commemorating the Battle of Puebla into a Fiesta. Do you know the story? Mexico was bankrupt and owed money to Great Britain, Spain, and France. The French army was undefeated for 50 years and intended to collect the debt on behalf of the European powers when Mexican President Benito Juarez suspended payment on all foreign debt. Six thousand soldiers and cavalry descended on Puebla, just 100 miles from Mexico City. Four thousand Mexican “rebels” defended the countryside armed with farm implements, antique rifles, and sheer guerilla force. The guerillas were simple country people: farmers and craftsmen, who followed “General” Ignacio Zaragosa and won! Ignacio Zaragosa was and intellectual, loyal and patriotic—he motivated his followers by reminding them that they were Mexico’s first sons (and daughters! ).